Manufacturers worldwide are bemoaning that computer-controlled systems, used as part of day-to-day production processes, are unreliable and create more problems than they solve. 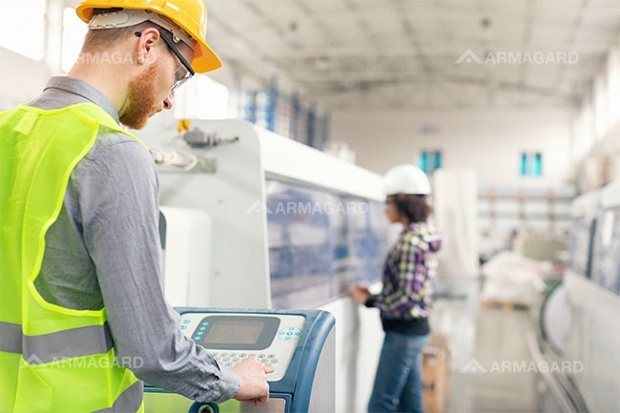 From a manufacturing perspective, there’s nothing more frustrating than computer downtime cutting into valuable production time and setting a project back by hours, days and sometimes weeks. 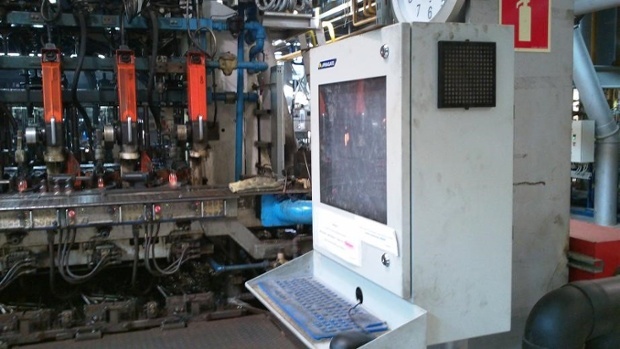 However, time and again, manufacturing facilities are the architects of their own shop floor pain points because options exist to greatly reduce the risk of computer downtime on the factory floor. What’s frustrating is that having deployed computers to do the job of improving manufacturing productivity, usually at great expense, very little consideration is given to protecting one of the most crucial capital assets of modern manufacturing. It’s painful to see the number of production lines that grind to a halt each year as a result of computer downtime. It’s even more painful to hear about the $$$s manufacturing firms lose because of unscheduled stoppages. Computer Protection: An Expense You Can Do Without? 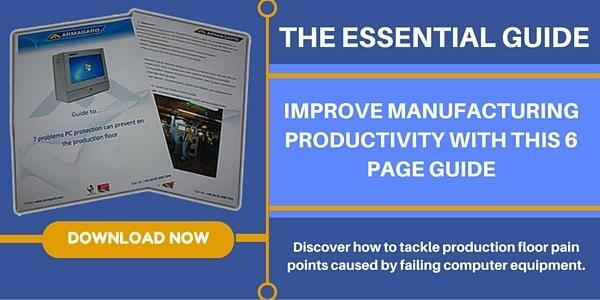 Manufacturers are counting the cost of failing to protect capital assets. However, we shouldn’t walk away from providing you with the logical reason for investing in computer protection. Cost is no doubt your major sticking point when it comes to a buying decision over hardware protection, right? With that in mind, let’s look at this from the perspective of downtime. If you measure what a prolonged production stoppage costs you against the cost of investing in some form of computer protection, you will notice that one is much kinder to your bottom line than the other. Manufacturing Floor Computers Minus Protection Equals? Computer protection is less about computer protection, but protecting productivity. Essentially, investing in a piece of protective equipment – let’s say an industrial computer enclosure – has its perks, particularly from a total cost of ownership (TCO) perspective. The direct cost of buying such a unit is the purchase price and because they’re fairly low maintenance, ongoing costs are kept to a minimum. 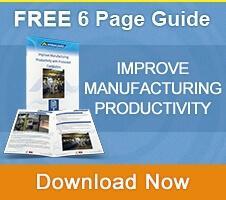 However, the added value they bring to the manufacturing floor is immeasurable. Not only do enclosure units reduce the risk of computer downtime, they’re proven to improve manufacturing productivity as a result of downtime prevention. Equally, integrating enclosures is less invasive as they can be added in stages, minimizing disruption on the manufacturing floor. 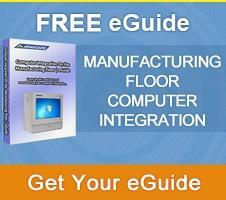 Alternatives, such as industrial PC systems, require an ‘all or nothing’ approach when it comes to installation. An environmental enclosure system offers much more flexibility. 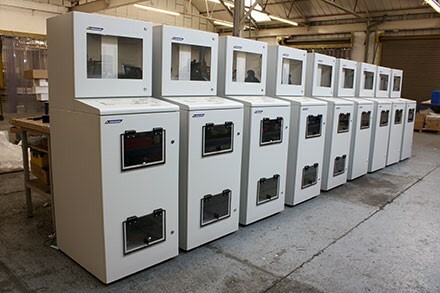 You can purchase one, test its suitability for your facility, and then roll out more enclosures when you have established that they work for your manufacturing floor. In the end, computer protection on the manufacturing floor is less about protecting computers and more about protecting, and ultimately improving, manufacturing productivity. Understanding this is the ‘golden ticket’ to a superior production line.